It’s not a stretch to say that every competitive athlete’s goal is to make the Olympics. Years of training and hard work are required. Sacrifices have to be made to progress in your athletic career. For Concordia student and sprinter Joel Jacobs, closing the door on his Olympic dream was the most difficult and disappointing decision he had to make, after years of arduous work and dedication to the sport he has loved since the day he was born. 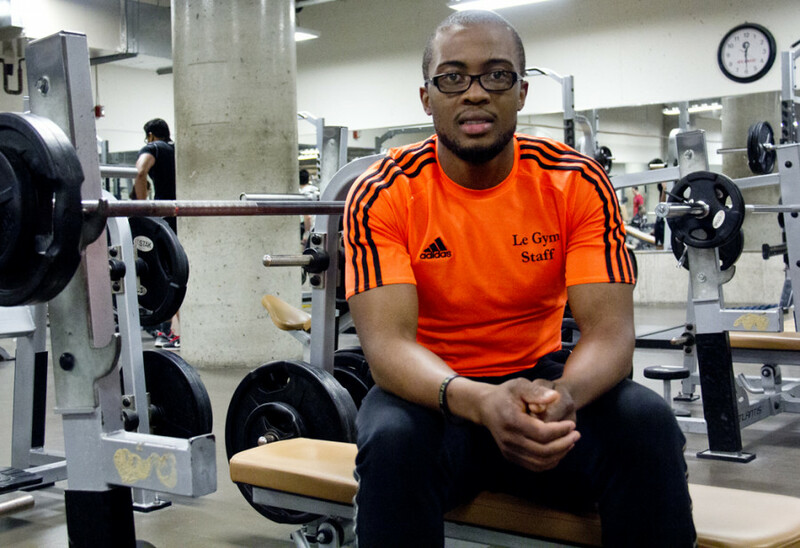 Since arriving in Canada in 2009, the Saint Vincent and the Grenadines native has been a trainer at Le Gym. A year later, he enrolled at Concordia as an independent student, and later in the therapy recreation program, before finally switching to leisure studies. Despite having to balance school and work, Jacobs’s main priority remained obtaining a spot at the 2016 Rio de Janeiro summer Olympics. It wasn’t just about having the title of Olympian—Jacobs truly desired to succeed and compete at a high level with the best of the best. If his focus was solely on the superficial nature of an illustrious title, his life probably would have taken a different path. Prior to fully engaging in sprinting, he represented his country as a professional cricket player at nationals. In fact, he was under contract with the Saint Vincent cricket team, and was supposed to travel to New Zealand. All he needed was a work visa. His application was denied, which turned out to be a blessing in disguise. 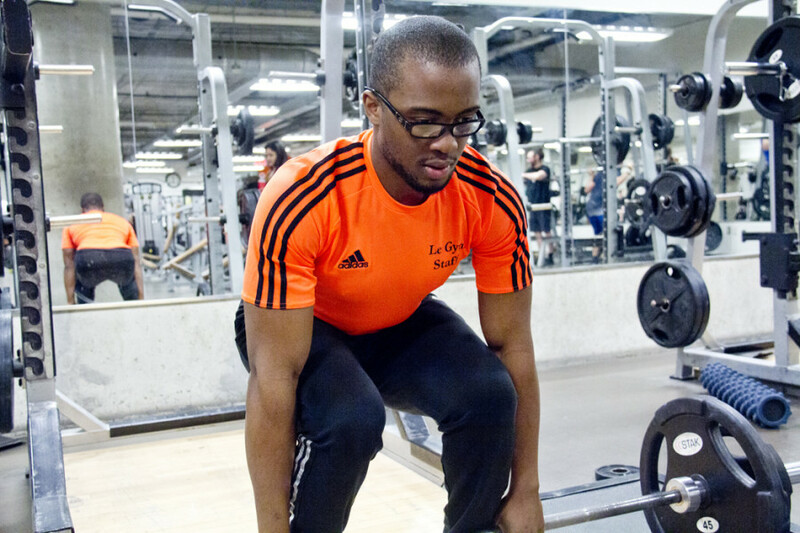 While becoming an Olympic sprinter topped the list of his priorities, he was also committed to a full-time course load and working at the Concordia fitness centre to make ends meet. According to him, the combination of all his responsibilities contributed to his setbacks, as he often found himself injured. Furthermore, he experienced difficulty adapting to the cold, Canadian climate. In his native country, where temperatures range between 22 C and 30 C depending on the season, he rarely experienced any problems training as he reached peak levels of performance. Last year, he was forced to face the facts. While training in Jamaica for six weeks, everything seemed to be going according to plan. Although he was not competing, his performance during training was at a high level. However, an all too familiar situation occurred when he came back to Canada. “After two weeks, my body started to decline again, so I start losing speed, because I’m back in the cold,” he said. Having given much time and effort into his sprinting career, Jacobs was left feeling empty. Former coach and Olympic sprinter Joel Mascoll helped him come to terms with the hard reality. Despite the disappointment, Jacobs finds himself in a good place today. While he is no longer in the pursuit of an Olympic medal, he has embraced the role of coach to help a younger generation of sprinters achieve their dreams. “I love coaching,” said a smiling Jacobs. Currently coaching three Canadian sprinting prospects, Jacobs finds himself back in familiar territory. Fresh out of high school, he coached primary school kids at the tender age of 18—giving him almost ten years of sprinting and coaching under his belt. His time as a trainer at the Concordia fitness centre has allowed him to expand his knowledge to weightlifting, an area of he was not familiar with in the past. According to Jacobs, the best coaches are those who used to be athletes, making him an excellent candidate. His athletic past allows him to train his athletes with more realistic goals. “I know what it feels like,” Jacobs said. “I know how much to give to them, and how much to tell them to push. And they can’t fool me [with tricks] because I used to try [the same thing] on my coach,” he said, laughing. Deondra Green, who ranked first in the youth category during the Hershey Canadian Indoor Championships this past February, is already reaping the benefits of Jacobs’s guidance. “He helped me work on my starts and how to get a better run-outs,” said the 15-year-old. Green would like to represent Canada at the Olympics one day. Meanwhile, the newly married Jacobs is working hard to finish his degree, and finds himself in a period of transition. Without a doubt, he will do whatever it takes to help Green and other sprinters achieve what he could not: becoming an Olympian.